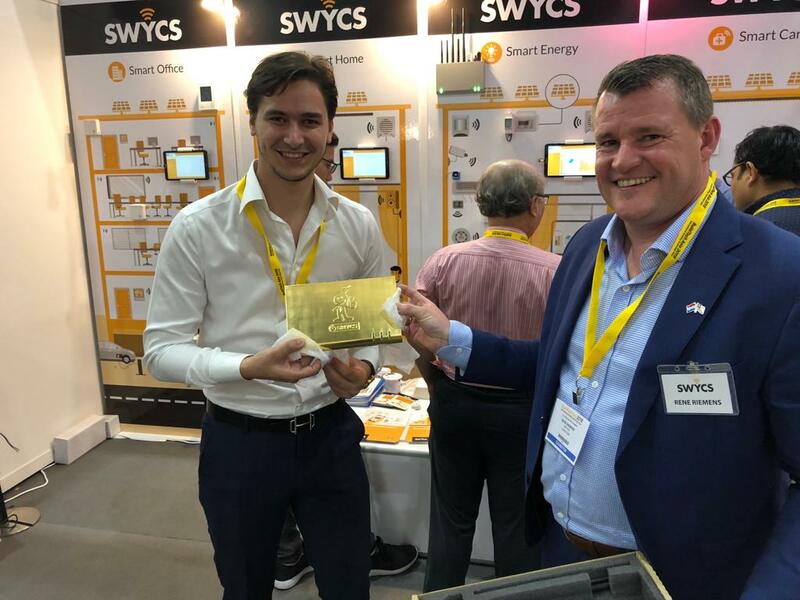 Dutch-born Prince of Johor Bahru Malaysia, Dennis Verbaas, helps SWYCS supporting and pushing SMART -home, -buildings and -city’s in Asia. The Dutch embassy in Singapore plays an important role in this, click here for the message on the website of the Dutch embassy worldwide. SWYCS and its partner in Singapore, LinkThinx Pte Ltd, participated at BuildTech Asia 2018. On 22nd October 2018, the exhibition booth was visited by Dutch-born Prince Dennis Verbaas, who is married to Johor Princess Tunku Tun Aminah Sultan Ibrahim. He was accompanied by Mr. Robbin Mulder, the Counsellor for the Regional Business Development for ASEAN from the Singapore Embassy of the Kingdom of the Netherlands, to receive a golden gateway! 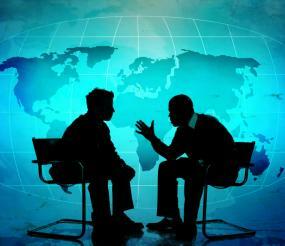 as a symbol for the official kick off of SWYCS in Asia! 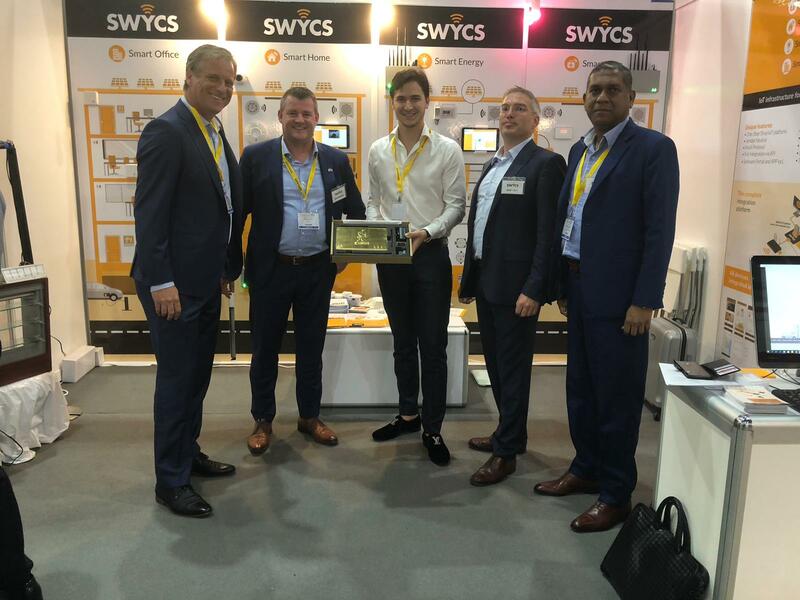 The CEO of LinkThinx Pte Ltd, mr. Peter Daniel and the Business Development Director of SWYCS, mr. Bart Lelij, were also present when the CEO of SWYCS, mr. Rene Riemens, presented the gold-plated IoT gateway to Prince Dennis Verbaas during his visit to the exhibition. fltr. : Robbin Mulder; Counsellor from the Singapore Embassy of the Kingdom of the Netherlands, Rene Riemens; CEO of SWYCS, Prince Dennis Verbaas; prince of Johor Bahru, Bart Lelij; director business development of SWYCS, Dharma Sivilingam; general manager of SWYCS Asia.